Foothills community church is a community that makes disciples who live and love like Jesus, right where we are. 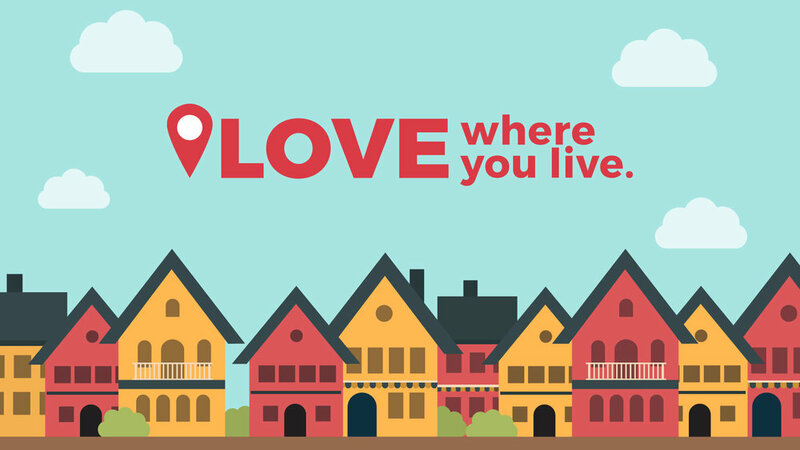 Watch the most recent series on neighboring, Love Where You Live. Here is a neighbor map that you can print and use to track the collecting and remembering of each of your neighbors' names. There are many ways to get to know your neighbors beyond sidewalk talk! Below are some examples and resources to help you get started. Invite a family/neighbor over to share a meal. Do an open house or flamingo party, see The Downing's example here. You can use and modify this flyer to share with neighbors. Throw a block party, see this resource packet for throwing a block party. Rent the Arvada Block Party Trailer. Invite a neighbor to go get coffee or lunch. Hand out and share contact cards with neighbors in case of emergencies. Lend a hand when you see a neighbor working on a project (yard work, car repair, painting, ect). Should an open house be outside or inside? Either! The nice thing about block parties, open houses and flamingo parties is you have the freedom to do whatever you are comfortable with. There is no rulebook you must follow. Throwing a block party seems overwhelming. You don't have to throw a block party! Start by inviting a family in the neighborhood over for dinner, grabbing coffee with a neighbor or even soliciting another family or two to help coordinate the block party for you. You don't have to do it alone! Some people choose to provide food, others make it bring your own food (BYOF). Just make sure to let others know what they should expect. You can also do something in the middle, such as providing snacks, drinks or a grill for others to use. If food and drinks seem overwhelming, you can always pick a time not around a meal, like from 2-4 on a Saturday. When should I point people to Jesus? FCC's hope is that first we build relationships, get to know our neighbors and begin praying for opportunities to show them who Jesus is. We like the method of show and tell. First show them who Jesus is by our lives, and then tell them who Jesus is when the opportunity presents itself.